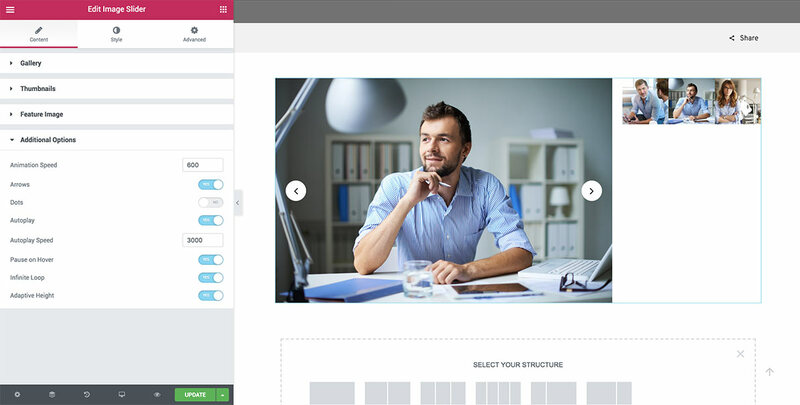 Home Blog PowerPack for Elementor Review – extend Elementor even further! 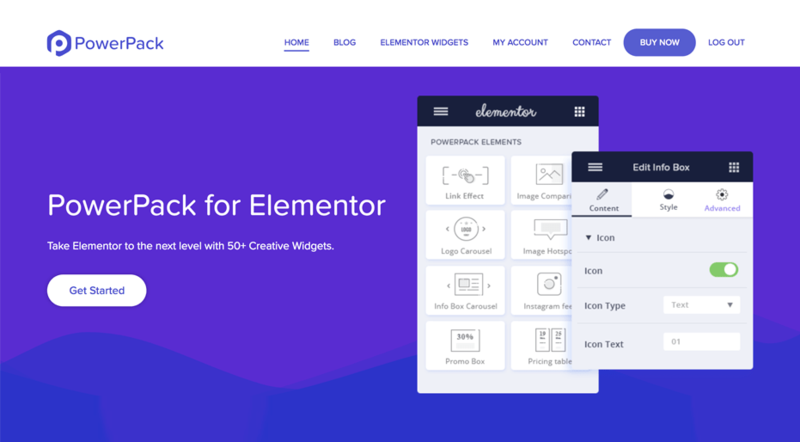 PowerPack for Elementor is a huge widgets library with 50+ additional Elementor widgets that you can use to create more beautiful and functional designs on your website. Every widget has extensive customization capabilities to you can tweak basically everything to your heart’s content. 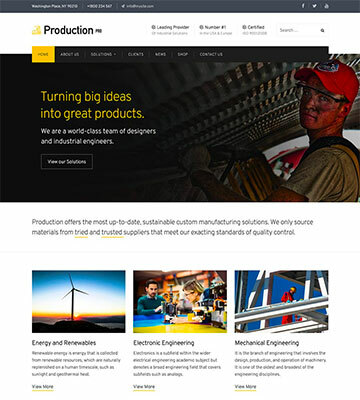 I tried it out on our Production Pro WordPress theme to see just what you get. After installing it, you’ll see what it adds below the regular Elementor widgets when you scroll down. Countdown Timer – extremely useful to highlight a sale or time limited special offer. Dual Heading – more of a design feature – but this makes headings look much more interesting. Can give a ‘pop’ to an existing layout. Image Slider – a really nice clean way to show product images. Image Hotspots – ideal for eCommerce sites, you could create multiple hotspots on an outfit for example and link to each item. Magazine Slider – I was impressed by this. It’s a quick way to display your blog posts in a much more interesting fashion on your homepage for example. Timeline – I’ve seen this used on ‘About’ pages before to good effect to show how a business has evolved over the years. 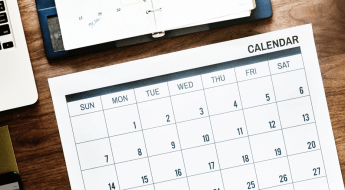 Pricing Tables – essential for many businesses to explain how they charge. Take a look at the full list of PowerPack Elementor widgets. If you are already using a form builder like Contact form 7 or Gravity forms, PowerPack has got you covered. 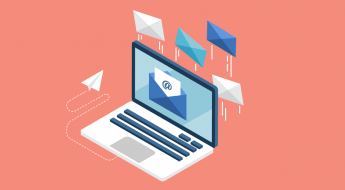 You don’t have to worry about integrations as PowerPack offers Elementor widgets for almost all of the popular WordPress form builders such as Contact form 7, Gravity forms, Caldera forms, WPforms, and Ninja forms. Responsive design is something that you can’t forget out in today’s era. Keeping this in mind, all the widgets of PowerPack responsive display friendly, and you can change the design and layout for every widget from the Elementor responsive settings. This way, you can optimize your websites for mobile and tablet users as well. This fine-grain control is important when you want your site to be pixel-perfect, no matter the device. The team at IdeaBox make sure that the plugin is up to date and if any bugs arise, they are fixed and an updated version is rolled out as soon as possible. The plugin is made better with every update and more creative widgets are added to the library. You can find all the improvements and additions to the PowerPack in the plugin’s changelog. It’s regularly updated which is a great sign for any plugin and shows just how much the team are committed to developing and improving it further. If you are creating websites or projects for your clients, white labelling the plugin can be an excellent feature for your brand. With the white labelling feature, you can change the plugin name, plugin description, website link, for the plugins page. You can replace the word “PowerPack” with your brand name for the whole product. This is a great feature for freelancers building multiple sites for clients. One of the reasons why PowerPack is considered the best add-on for Elementor is because of their code quality. You can maintain your website speed as PowerPack does not affect the loading time or the performance of the website. 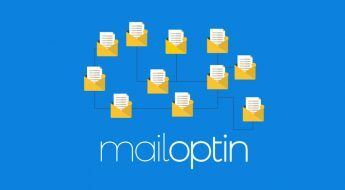 I’ve seen too many plugins negatively impact on performance – this is a crucial aspect. If you wish to translate the PowerPack’s widgets in another language, you can do that easily as the widget is fully translation ready. This feature ensures that you can easily change the plugin into any language and can serve the international market. PowerPack is also 100% Compatible with WPML, the popular multi-lingual plugin for WordPress. 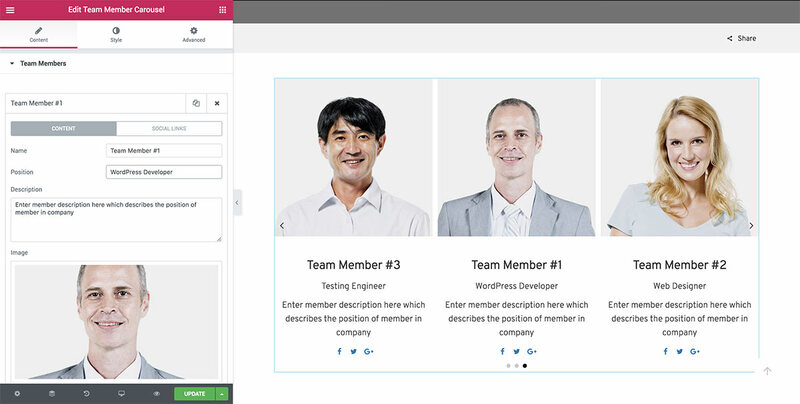 So it’s easy to use PowerPack for Elementor, together with WPML to build multi-lingual WordPress websites. I’ve known Puneet, the CEO of Ideabox for some time and one thing I can guarantee is superb support. He and his team really care about their products and want every customer to be happy. Their support and service are first-class and are a major part of why I recommend this plugin so heartily. You must be thinking all these features and functionalities must have a pretty big price tag, but this is not the case here. In fact, you can get a lot of the features for free! The lite version is free for download, and you can get it from the WordPress repository. You get more than 25 creative widgets which you can use directly for your website design process with Elementor. The Pro version of the PowerPack comes with all the features and design options listed above. You can get this version for $59/year. This version offers 50+ amazing widgets and the option to white label the plugin along with other features. If you wish to get the PowerPack lifetime license, you can get it for just $199 with lifetime updates and support. 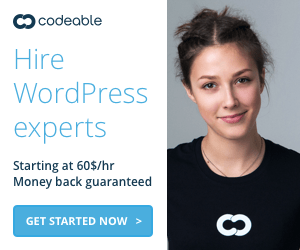 This is a great deal for freelancers using it for multiple clients. You’d never have to worry about updates or support again. 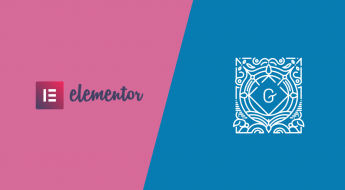 There is no doubt why PowerPack is considered one of the best add-ons for Elementor when it comes to features, functionality, code quality, and widgets. 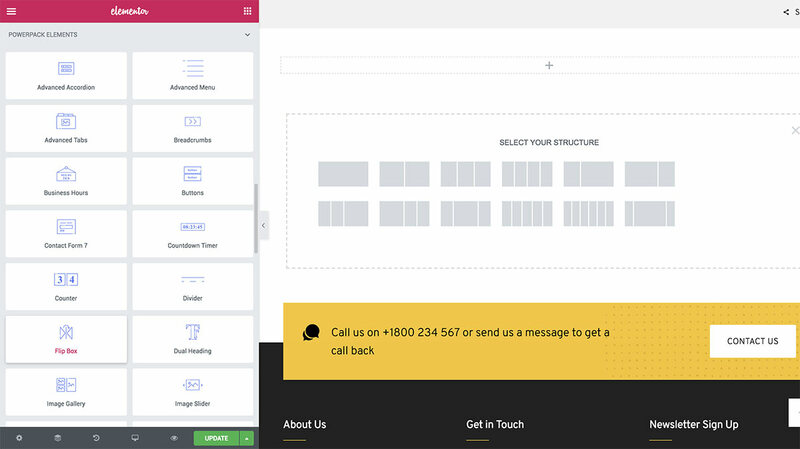 If you are using Elementor, then PowerPack can add a whole new dimension of design capabilities to your website building process. You can always start off the free version to but if you want the full experience I’d highly recommend going Pro. 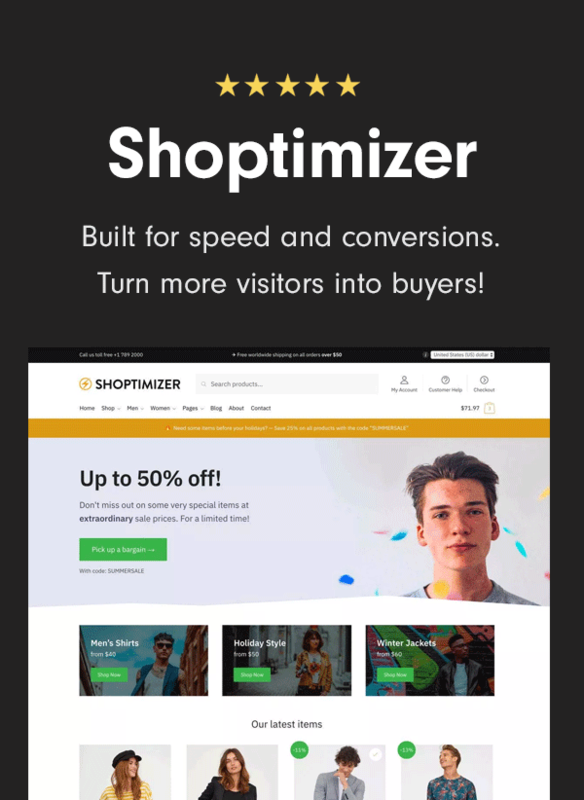 You’d be getting a great toolbox for your site creation process, and a plugin backed up by a superb team who want to help you succeed. We have an exclusive 10% discount for the PowerPack for Elementor plugin over on our Coupons page.